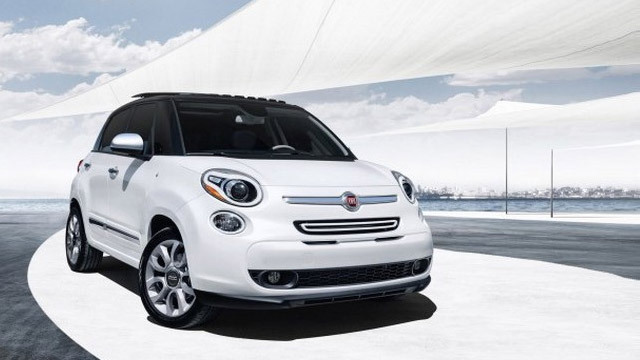 Distinctive in style with a flair for elegance, Fiats are a blend of innovation and class. You wouldn’t trust your world-class vehicle to just any mechanic. That’s why AutoWorks is here. Not all shops are equipped to deal with European vehicles, but our highly-qualified technicians specialize in providing repair and maintenance services to Fiat vehicles. AutoWorks understand that a high-class car demands high-class service, and our shop offers nothing but the best to customers who deserve nothing less. Our focus extends beyond the nuts and bolts of your Fiat. Unlike other shops, AutoWorks don’t just focus on the vehicle. From the moment you enter our door until you drive away, we strive to offer a superior customer experience. AutoWorks' certified technicians are always happy to answer any of your questions, and we work hard to get you back on the road as quickly as possible! AutoWorks offers the best service and repair of Fiat vehicles in San Antonio, TX. Call AutoWorks at (210) 361-3588 or stop at 4727 Timco West, San Antonio, TX 78238 to schedule your service appointment today!